Leonardo Rizzuto will return to court next month, as he still faces firearm and drug possession charges in a separate case. 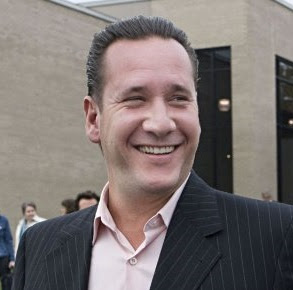 The son of Vito Rizzuto, the mob boss who died in 2013, Rizzuto, 48, was acquitted of charges of gangsterism and conspiracy to traffic cocaine on Monday. But separate possession charges still stand in another case, which was postponed until March. 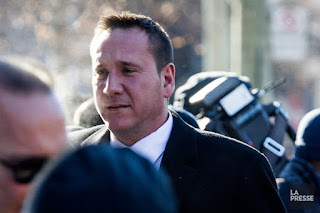 On Monday, Quebec Superior Court Judge Eric Downs ruled that police illegally wiretapped Rizzuto and Stefano Sollecito, also acquitted this week, in the conference room at their lawyer’s office. The men were arrested in 2015 and are widely seen as the new leaders of the Mafia in Montreal.